Police have issued an urgent appeal to find a missing 12-year-old boy from Rochdale. Officers say they are ‘concerned for the welfare’ of Edan Savage. He is white, 4ft 1in tall, slim and often spends time in the Shawclough area of Rochdale and Whitworth and Bacup in Rossendale. He has short black hair and was last seen wearing a grey body warmer, jeans and grey trainers. 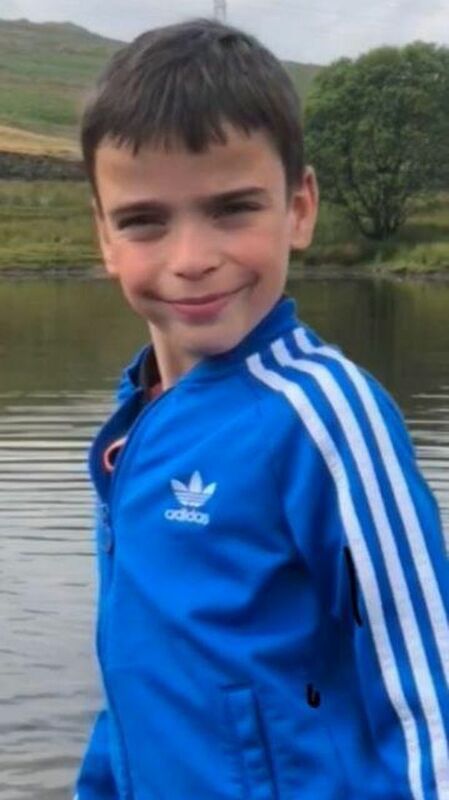 In a post on Facebook GMP Rochdale said: “There is a concern for the welfare of missing child Edan Savage, 12 years old. Edan is currently missing from the Rochdale area and is believed to frequent the areas of Shawclough, Whitworth and Bacup.